Hola me llamo Grant. Tengo trece anos. 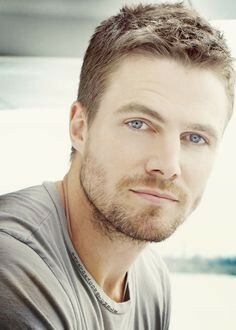 Mi persona famosa es Stephen Amell. 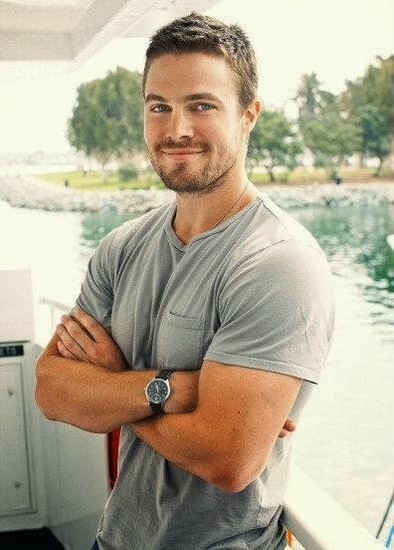 Se llama Stephen Amell. El es treinta y cuatro. Él es de Canadá. Stephen es un actor. Stephen es alto y tiene pelo marrón corto. Es muy divertido y saliente. No es grave o grosero. Le gusta actuar. No le gusta Grant Gustin no es el flash. El es casado. Esposo se llama Cassandra. El tiene uno hijos. En su familia son trece personas. Su no madre, su no padre, su no hermana, su no perro, si uno primo, su una esposa, su una hija. Su pasatiempo está actuando. Su conjunto está en Vancouver, Canadá. Viste su traje de flecha verde. El necesita arco y flechas. Es muy bueno en actuar. Él dispara flechas. Stephen ha estado en varios programas de televisión y va a estar en la próxima película de Teenage Mutant Ninja Turtles: fuera de las sombras. Él ha sido en The Vampire Diaries, los fragmentos de Tracey, cerrando el círculo, Screamers: la caza, Stay with Me, Queer as Folk, Degrassi: The Next Generation, Missing, inclinación, gente bonita, alquiler un portero, la torcedura en mi pelo, corazón, estado de la montaña azul, CSI: Miami, NCIS: Los Angeles, flecha, el Flash, WWE Raw y SummerSlam. Es famoso por jugar Reina de oliver en la flecha de ver tv. El ganado un premio de Fandom de MTV y un premio de TV cada vez mejor. Él es el actor principal en uno de mis programas favoritos de tv. Stephen es mi actor favorito porque interpreta flecha verde en la flecha y el Flash. Lo conocí en la vida real y es muy fresco y agradable. Él es realmente bueno en tirar un arco debido a la práctica que ha tenido que tener para flecha. Gracias por leer a mi persona famosa. Saliente:Outgoing, Grosero:Rude, Actuando:To Act, Proxima:Next, Pelicula:Movie, Torcedura:Twist, Debido:Proper. 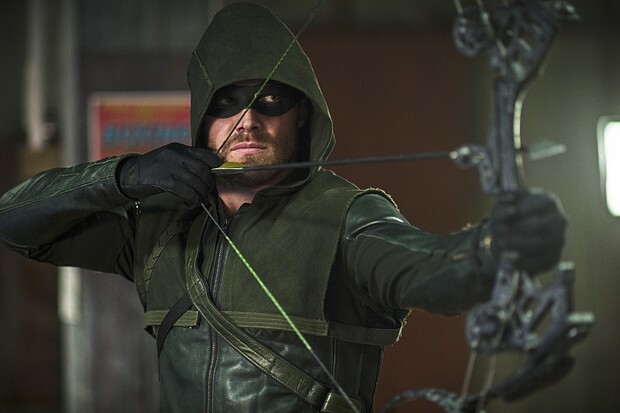 Stephen Amell plays Green Arrow in the TV show ‘Arrow’. He is a great Canadian actor who works alongside Grant Gustin in ‘Arrows’ spinoff, ‘The Flash’. Stephen Amell decided to pursue an acting career when he was teen, yet didn't get his first role until early 2000 when he was tapped to star as the Liberty Ride spinning instructor in three episodes of the fourth season of "Queer as Folk". He then had minor roles on "Degrassi: The Next Generation", "Missing", "Tilt", and "Beautiful People". He won a Gemini Award in 2007 for his guest-starring role on "ReGenesis" and was also nominated for a Gemini Award for "Rent-a-Goalie". He was born in Toronto, Ontario, Canada on May 8, 1981, and he continued to be characters on other TV shows, naming some were "Heartland", "Flashpoint", "CSI: Miami" and "NCIS: Los Angeles". In 2011, he landed the part of werewolf Brady on the TV show "The Vampire Diaries". This got him noticed by directors and it was enough to win him roles on the famous shows like, "CSI: Crime Scene Investigation", and "Private Practice". Amell's biggest TV role to date was that of Oliver Queen/The Arrow on the CW "Arrow", which earned him multiple award nominations, including Teen Choice, Young Hollywood, and People's Choice.Since then he has guest starred on 2 episodes of "The Flash". Amell and his wife Cassandra Jean, who is a model and actress, got married twice, first was on December 25, 2012 and the second one was on May 26, 2013. They had a daughter together who was born in October 2013.